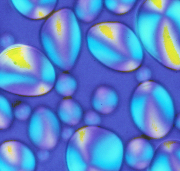 Arrowroot and tapioca starch are very similar in source, manufacture and paste characteristics. As a result they are often confused. In fact, some commercial "arrowroot starch" marketed is actually tapioca starch. The extraction and refining is similar to cassava (tapioca). The peel contains a bitter constituent. Scientific classification: Arrowroots belong to the family Marantaceae. 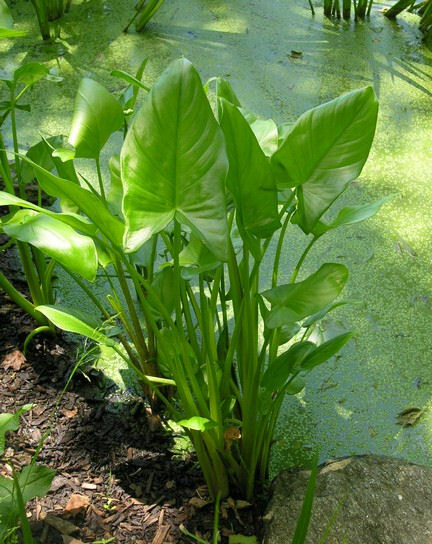 The true arrowroot plant is classified as Maranta arundinacea. Florida arrowroot is prepared from Zamia integrifolia of the cycad family Zamiaceae. Other sources of starch named arrowroot are: Curcuma angustifolia - Zingiberacea; Canna edulis - Cannaceae. 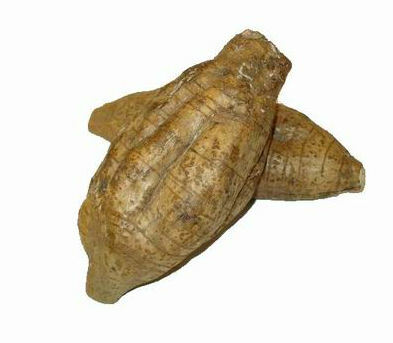 The starch of cassava yields a product called Brazilian arrowroot. From 10 to 55 microns.